Nothing says it’s the holidays again quite like seeing a big evergreen sitting atop of cars zooming down the road. 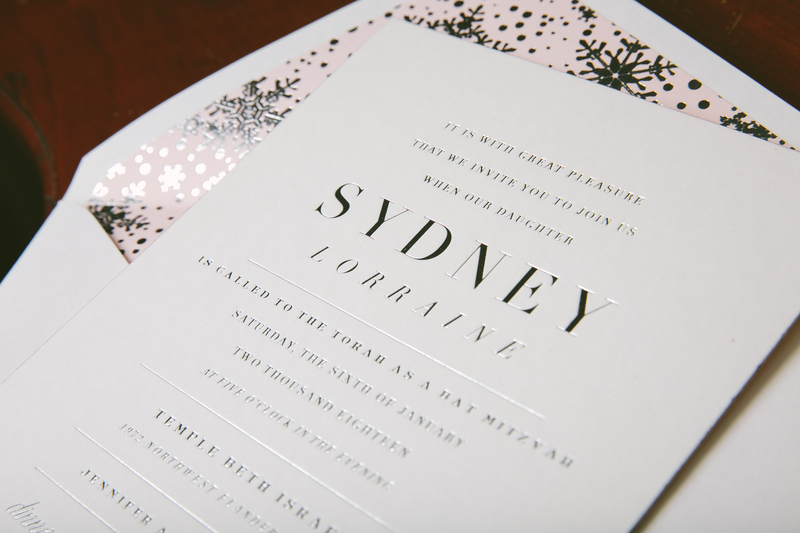 These festive letterpress holiday cards are a perfect fit for a more traditional greeting. 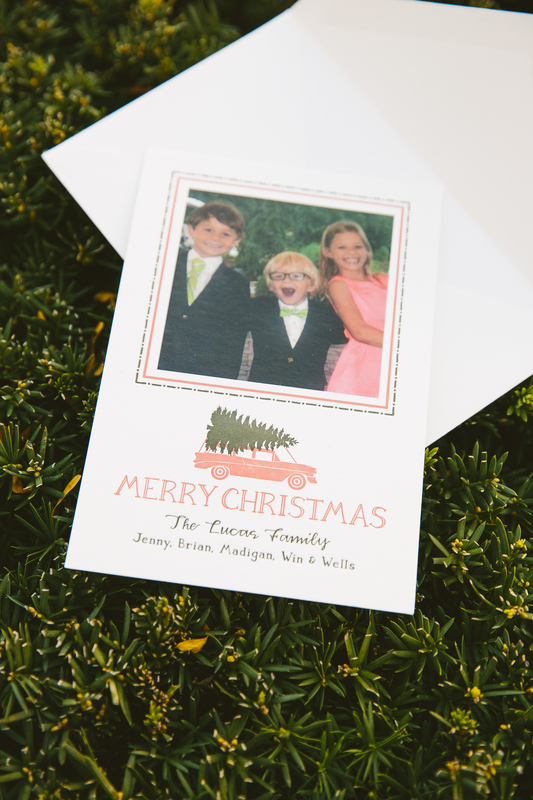 The Lucas family chose to print our seasonal Wagon design in Coral and Olive letterpress colors, inks that compliment each other beautifully, especially during this time of year. To top it off, a photo featuring nothing but big smiles beaming back at their friends and family made for a cheerful finishing touch. 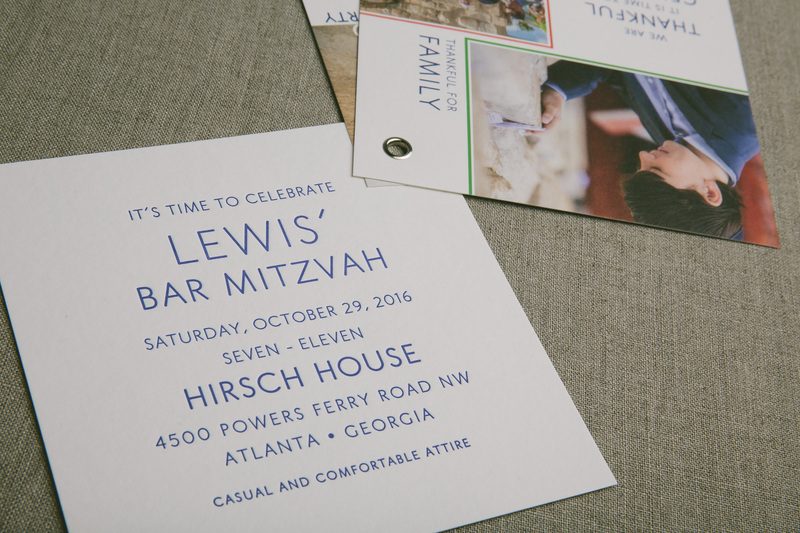 We worked with Simply Put to create this memorable grommeted invitation for Lewis’ Bar Mitzvah celebration in Atlanta. 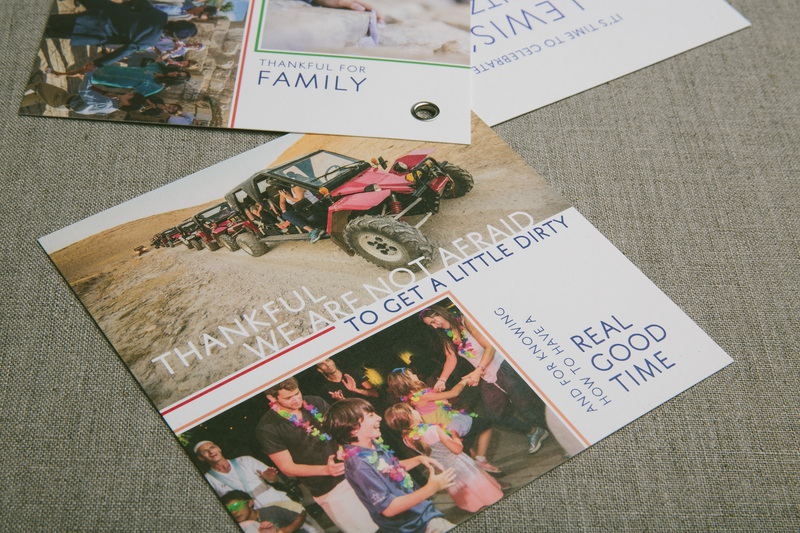 These colorful Bar Mitzvah invitation booklets contain captured moments from the family’s trip abroad paired with sweet annotations commenting about their experience. 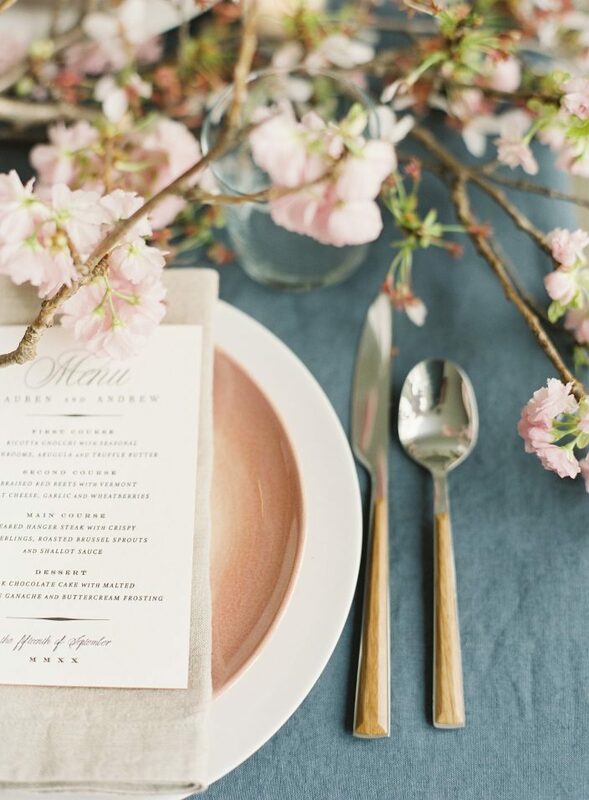 There is something to be said for an invitation that engages the guest in an interactive way and serves as a keepsake at the same time. 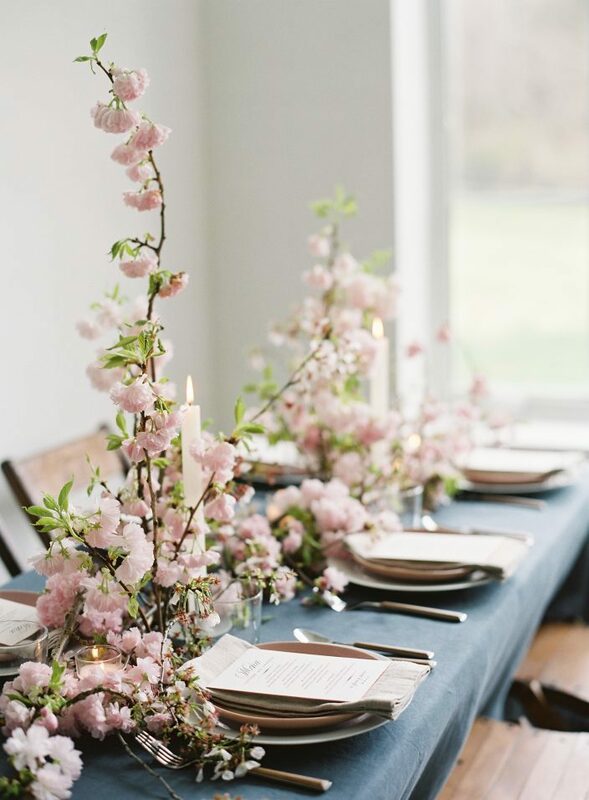 After creating this unique set, we are confident that this was an unforgettable celebration! 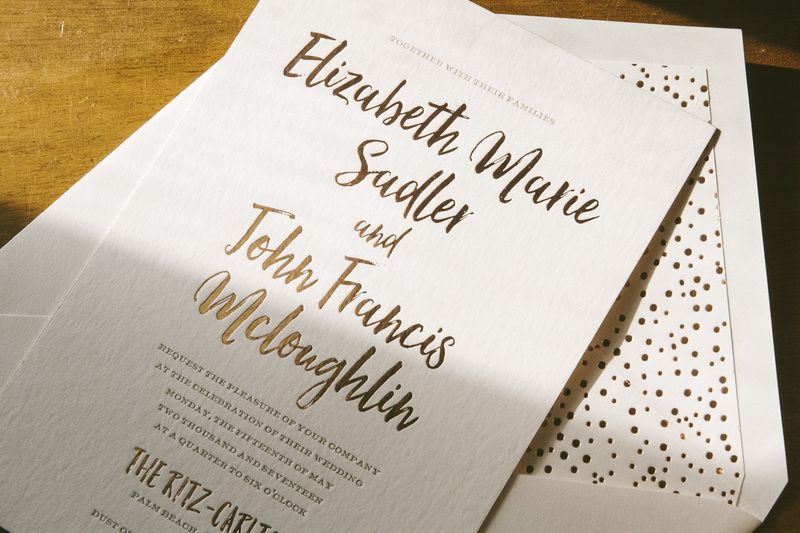 Elizabeth and John personalized our Prospect invitation suite to set the stage for their wedding at The Ritz-Carlton in Aruba. 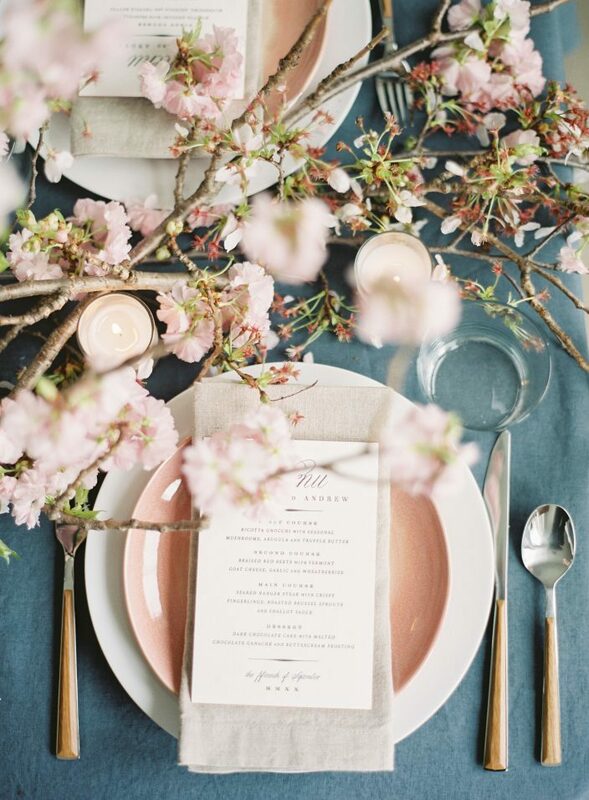 These rose gold wedding invitations were created thanks to the help of our friends at Fete Collection. 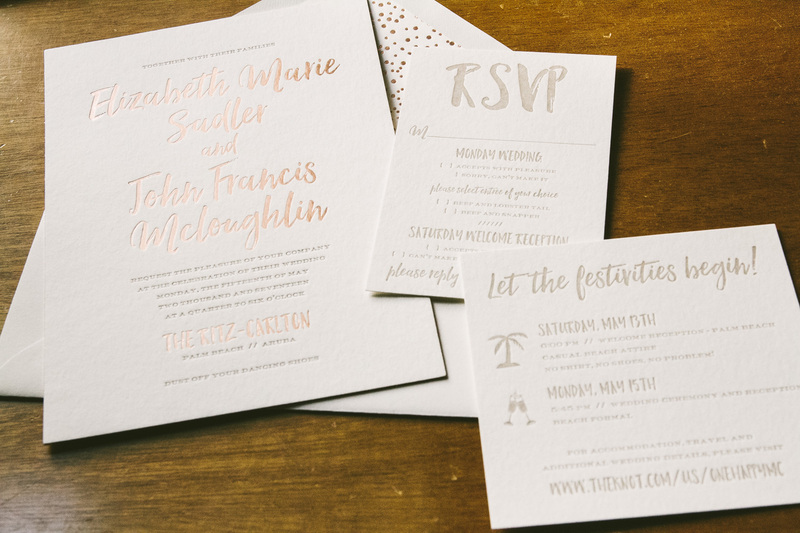 The breezy script font combined with the more formal serif font gave the invitation a relaxed yet luxurious aesthetic. 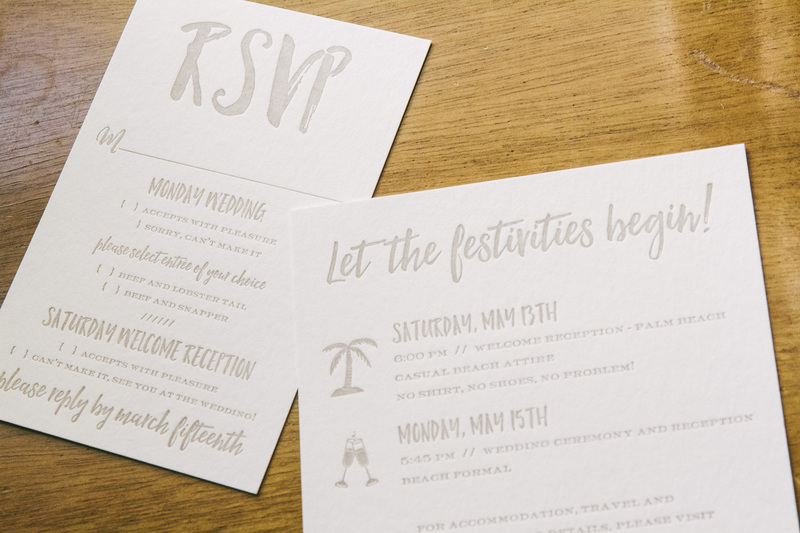 The additional pieces all printed in Jute letterpress mimicked the color of the sand guests will surely enjoy during their stay in Aruba. 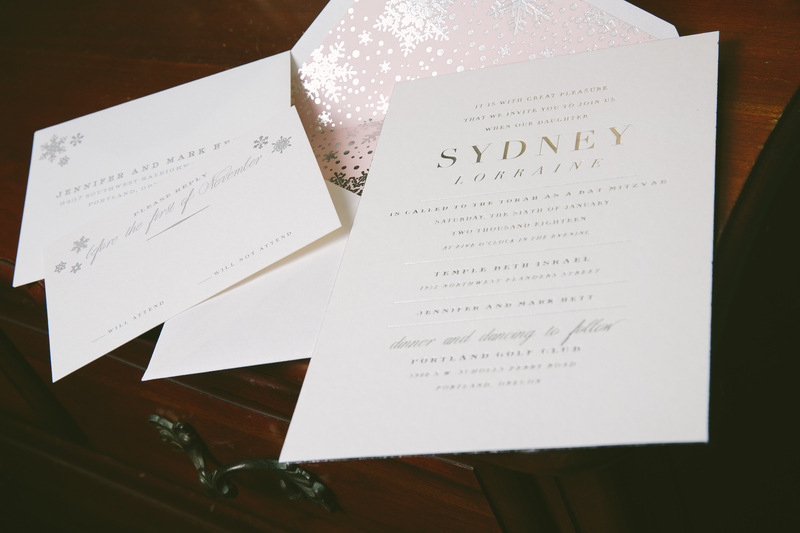 A rose gold envelope liner printed in our pearl pattern was a playful addition to the set. 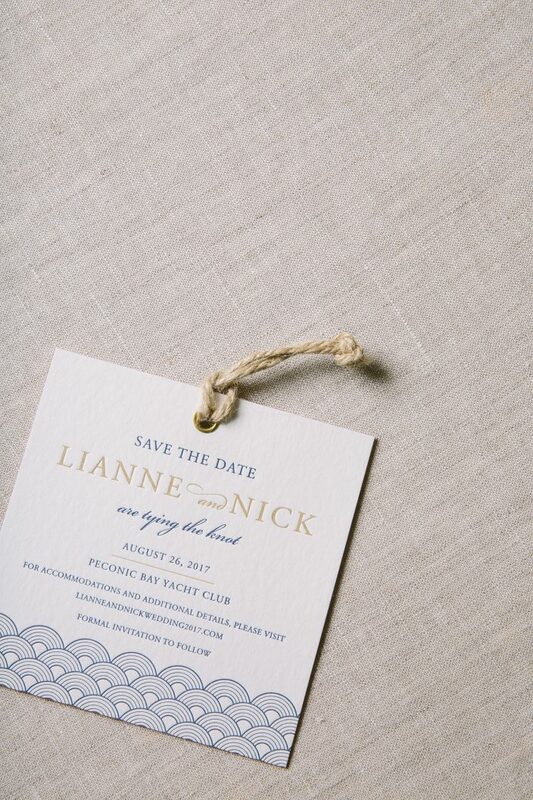 We can already hear the sound of the ocean’s waves and feel the sand between our toes after creating this wedding suite! 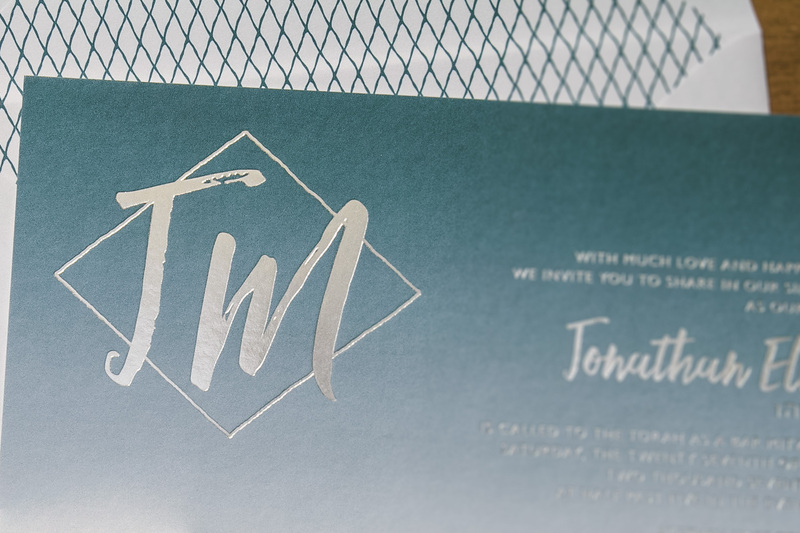 Our friend Desiree Jacobs at Heirloom Paper Company took our Amira design and put a fresh spin on it when designing these foil stamped Bar Mitzvah invitations for Jonathan. 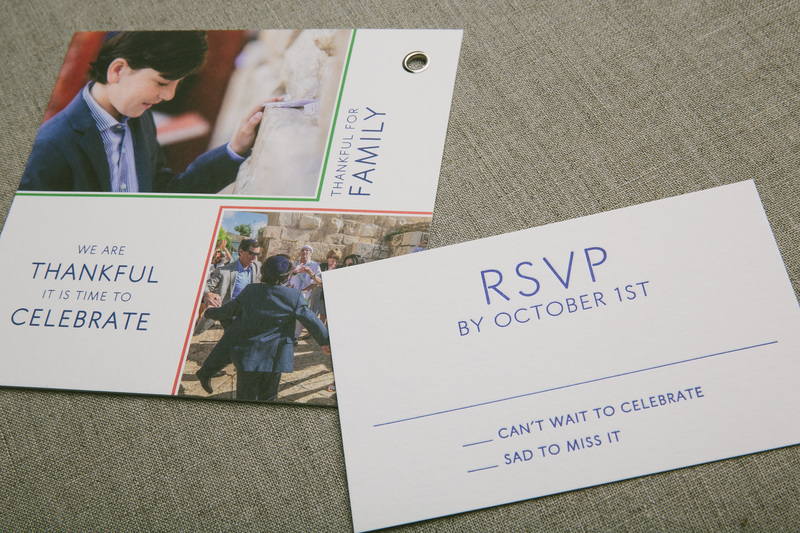 Instead of keeping the orientation vertical, they decided to hold the card horizontally, creating a unique take on the original design. 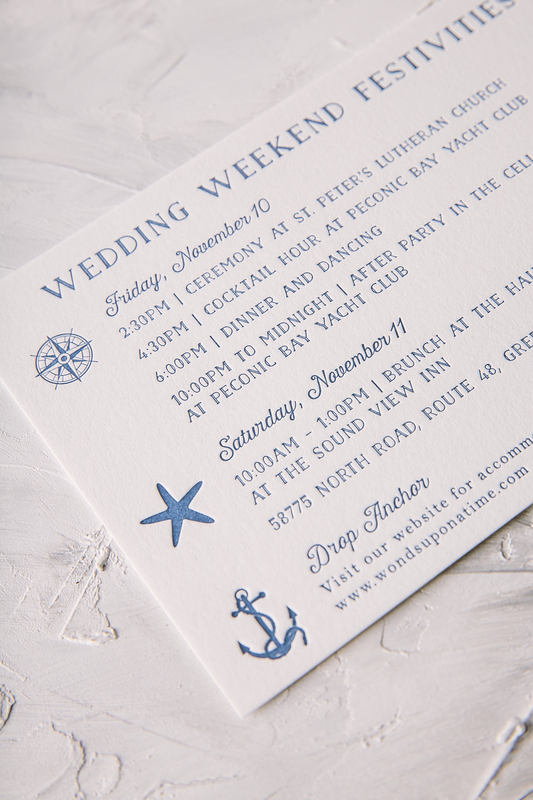 The background was printed in Peacock, which was a perfect compliment to the Tawny Matte foil wording over top. 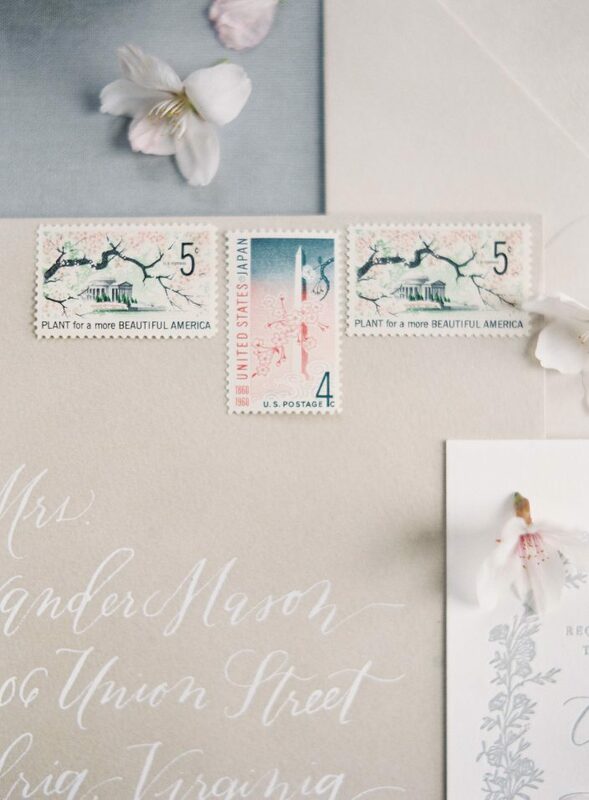 The vibrant Peacock color was then carried onto the reply card and to the pattern on the envelope liner that tied everything together beautifully. 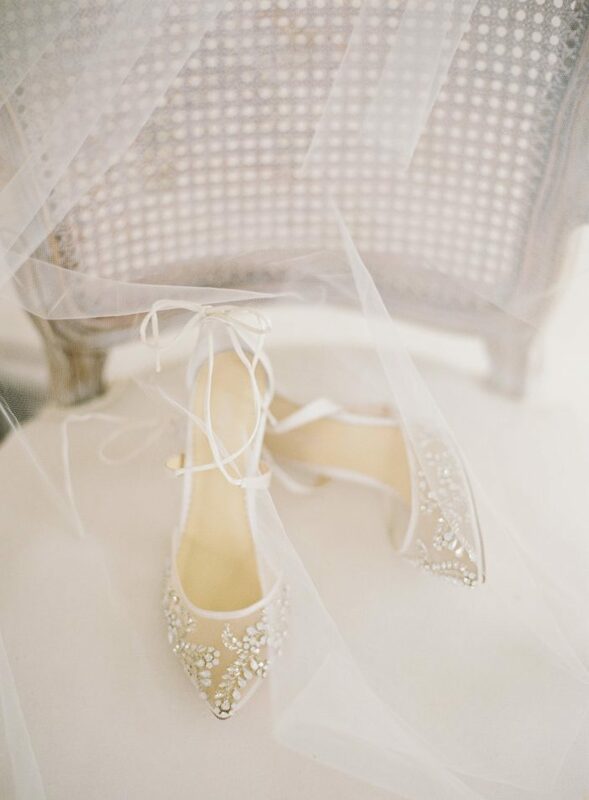 A memorable monogram was also formed from the Hello Beautiful script which added a touch of whimsy to this charming set. 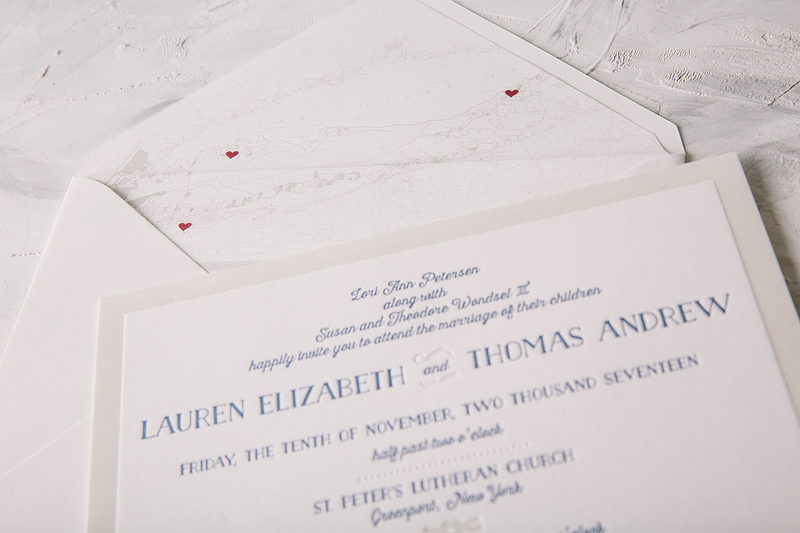 There is something to be said for the simplicity of a classic letterpress wedding invitation. 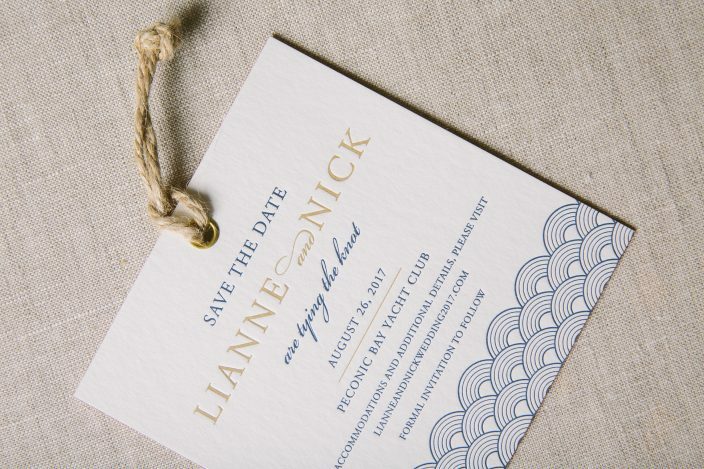 That kind of beauty could never be overdone, but we also love when timeless elegance is transformed through the marriage of modern day and old world printing techniques. 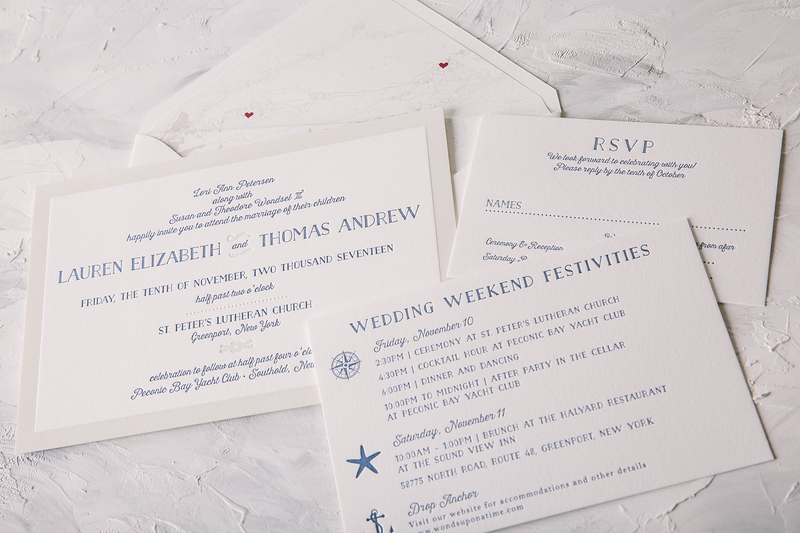 We were thrilled to work with AGI Events to create these invitations for Ross and Rebeccas’s wedding at the Tribeca Rooftop in New York City. 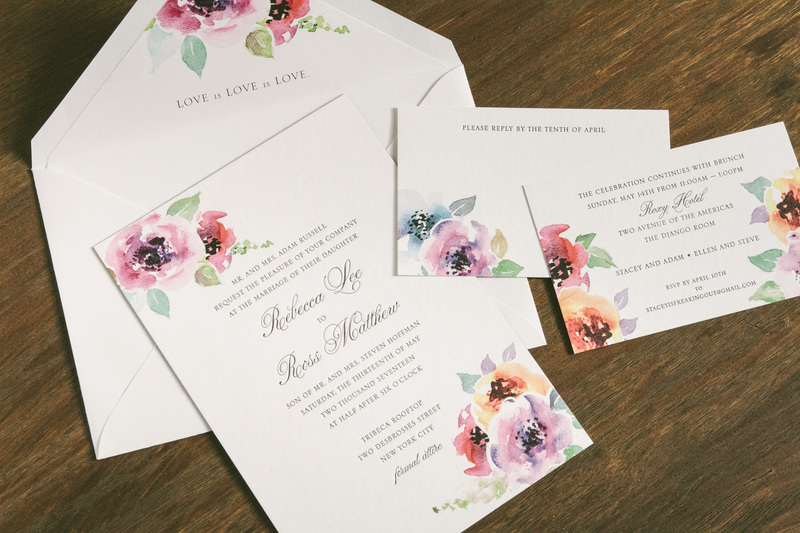 The inclusion of the dreamy watercolor florals added a completely new level of interest to a traditional layout. 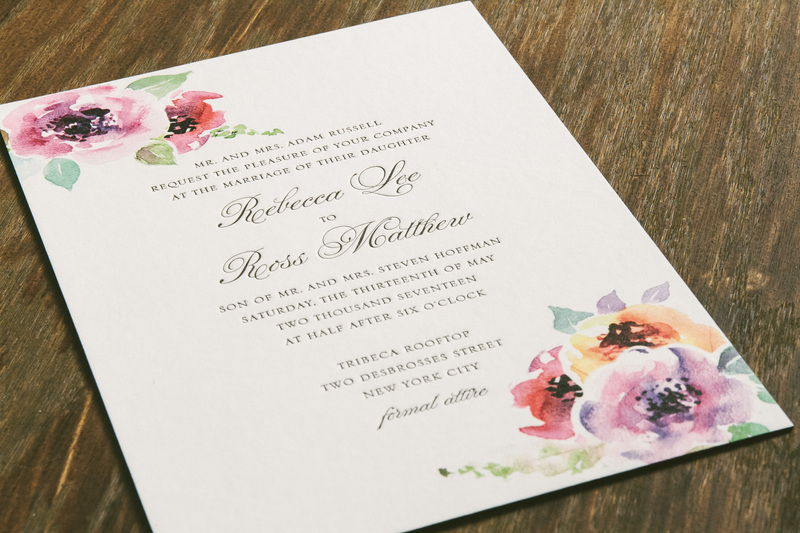 Using black letterpress as the ink color for the wording was a perfect neutral against the colorful palette of the florals framing the page. 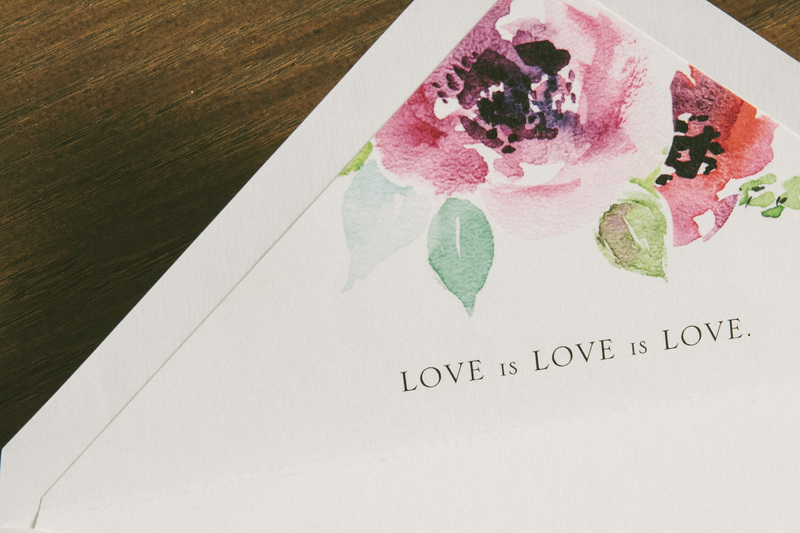 To top it all off, an envelope liner with a sweet saying tied everything together to complete this suite. 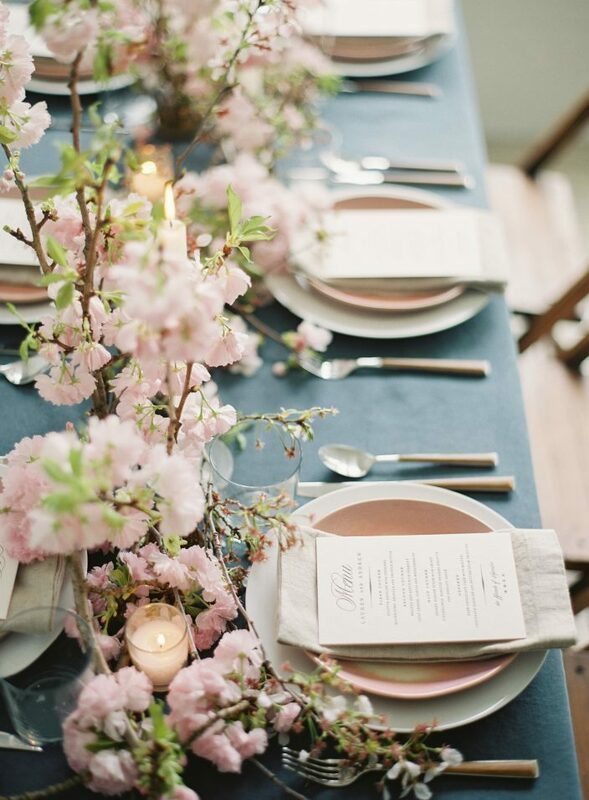 We can never get enough of patterns that have something to say. Our Sheridan design is all about pushing that envelope even further with its modern geometric flair. 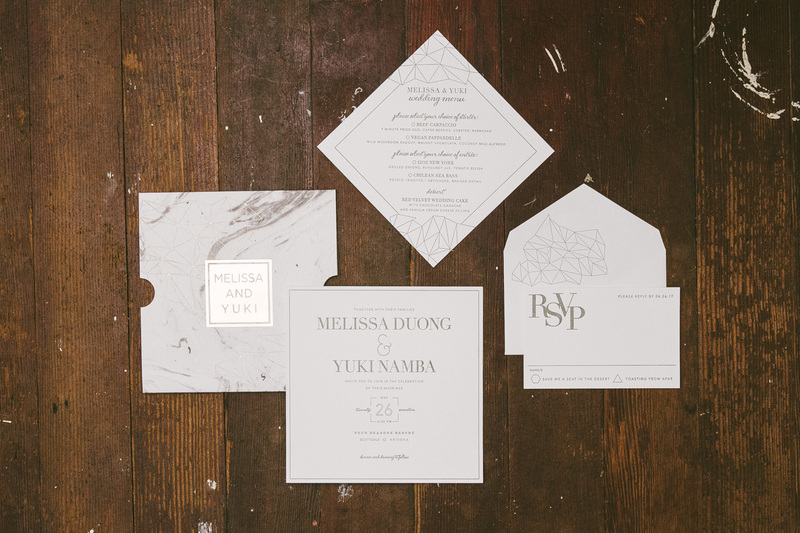 Melissa and Yuki decided that this design would be the perfect fit to reflect their wedding held at the Four Seasons in Scottsdale, Arizona. 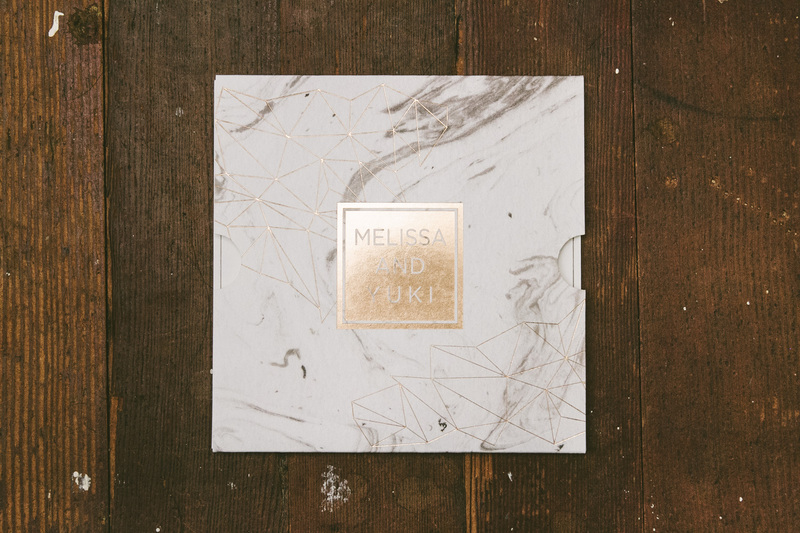 A digitally printed marble sleeve with Bronze Shine accents gave everything a home in a chic way. 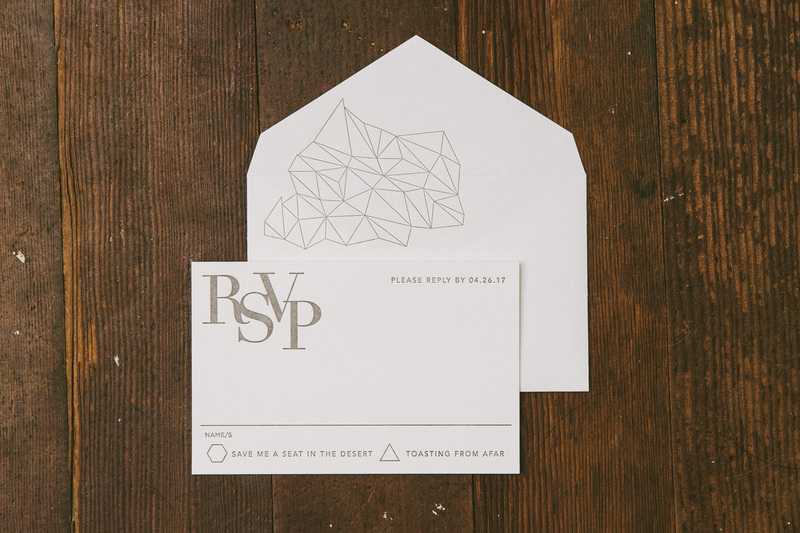 While the same contemporary pattern printed on the sleeve was carried onto the reply envelope as well as the menu. 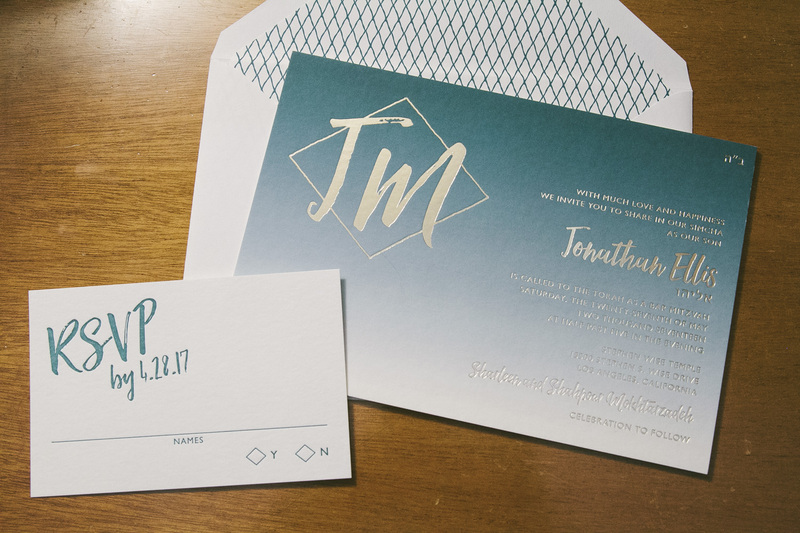 The unique diamond structure was used as the actual shape of the menu for another wow factor within their wedding stationery. 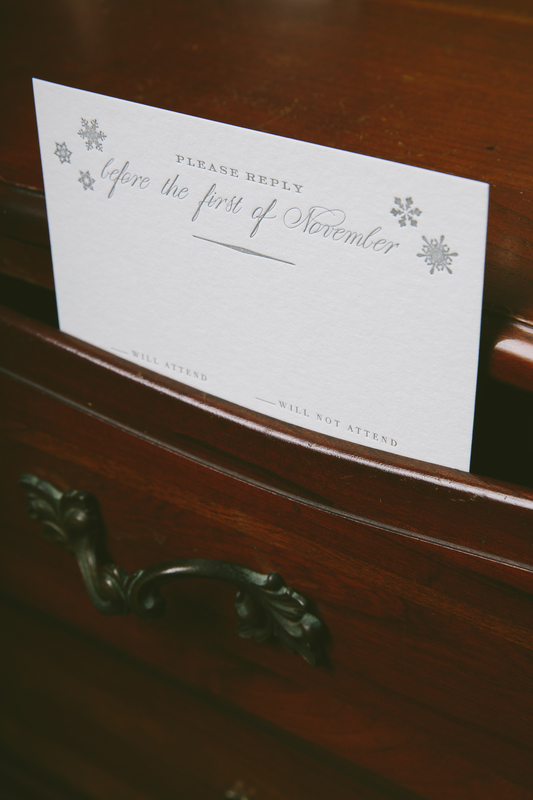 Thanks to the help of Mrs. Post Fine Stationery & Gifts, we were able to create a suite that will surely leave their guests talking. 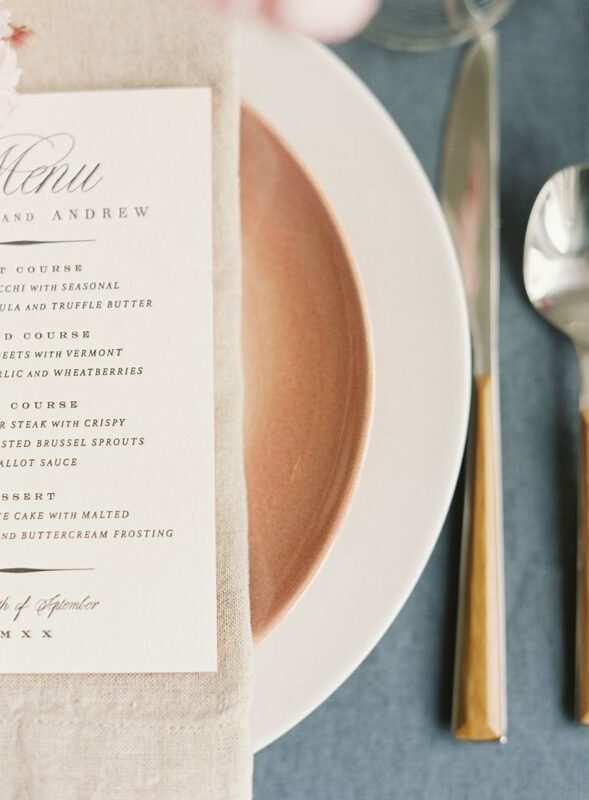 We were thrilled to see our Exeter letterpress wedding menus featured on Style Me Pretty this week! 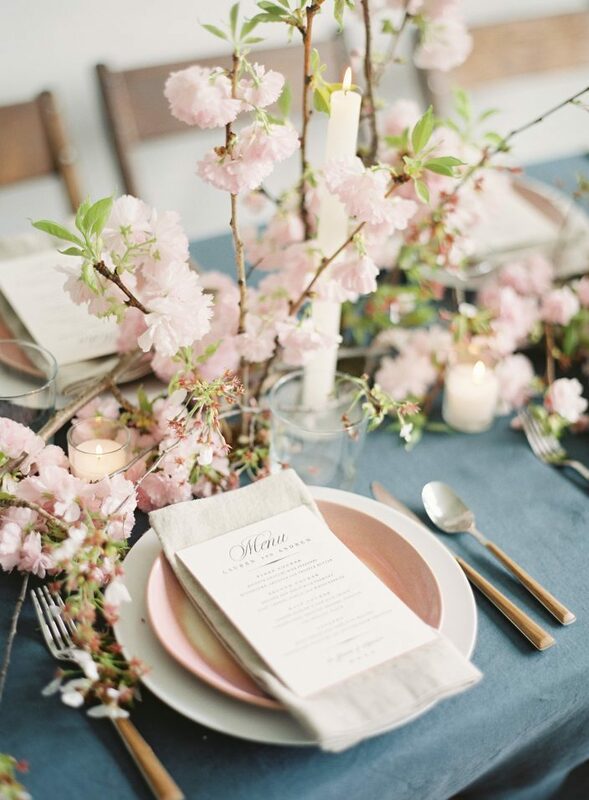 Veronica from Type A Society led the styling and creative direction for the shoot, which was all about springtime cherry blossoms. 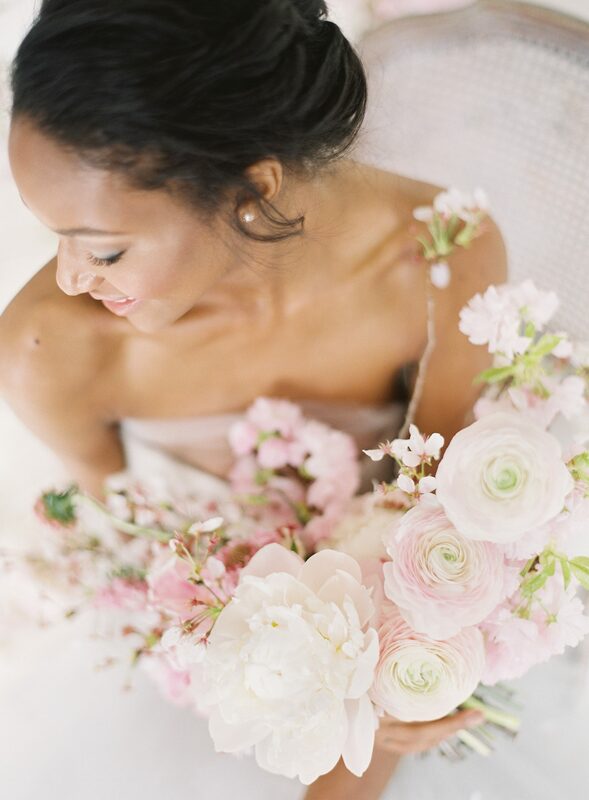 The floral applique details on the model’s dress gave a nice nod to the cherry blossom theme, while fresh florals made the shoot come to life. 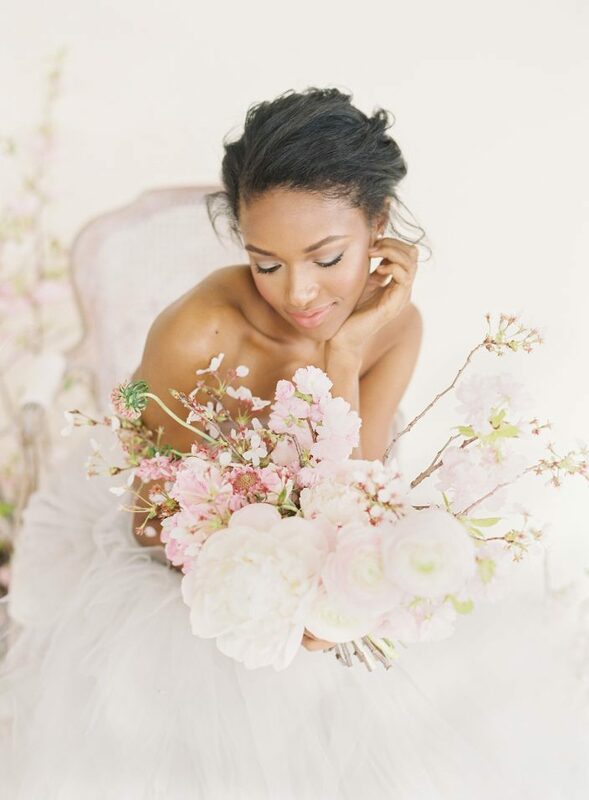 Angela Newton Roy captured the entire inspiration shoot beautifully – check out some of our favorite shots below, and be sure to visit Style Me Pretty to see the full gallery!